With more than 20 years experience East Coast Paving, knows just what it takes to deliver exceptional paving. As a family owned business, East Coast Paving has built a reputation for excellence, specializing in all aspects of asphalt paving, interlocking brick and landscape design. East Coast Paving will let you know whether you need to re-grade your driveway for better drainage, or if you need to replace it with a whole new sub-base. Whatever work needs completing, East Coast Paving will provide you with our written quotation and our guarantee for a great job well done. With industrial and residential size equipment, no job is too small or too big for East Coast Paving. We use ‘top of the line’ equipment along with the latest in technology, for the very best quality results. An exceptional paving job begins with an all-inclusive plan. The first thing we do before we start working for you, is to measure carefully and study all the different aspects of your job, from start to finish. A thorough site inspection permits us to become completely familiar with the unique conditions of your property, and also prevents costly surprises. And, when you receive a written proposal from East Coast Paving, you are getting more than just an estimate, it’s a plan! With more than two decades of experience we have the knowledge, the proper procedures and all the necessary resources to ensure that the job we do for you is executed correctly and completed on schedule. Here at East Coast Paving we started out by doing small repairs on residential driveways; and 20+ years later, after experiencing remarkable steady growth we now also specialize in large residential projects. As our valued client you will learn very quickly that customer satisfaction is our #1 concern. This dedication is what has and will keep East Coast Paving growing today, tomorrow and for many years to come. 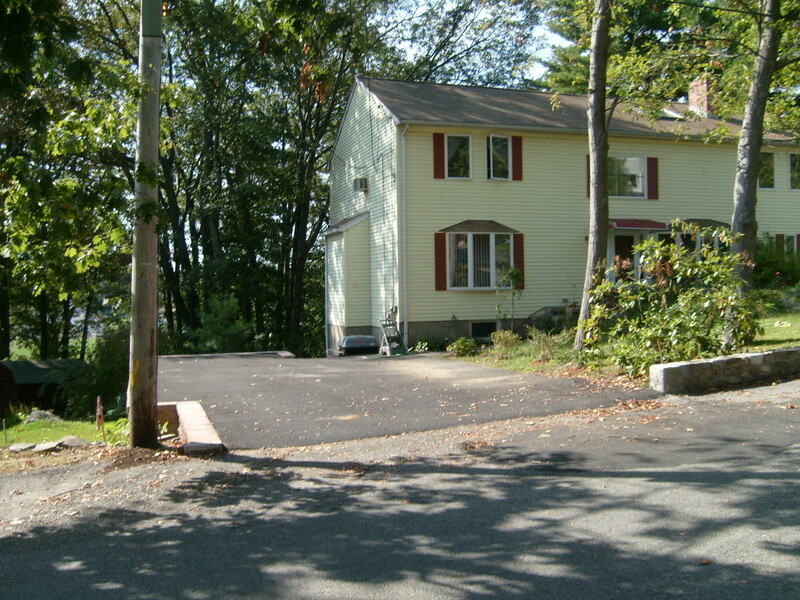 Asphalt is an inexpensive solution for driveways.